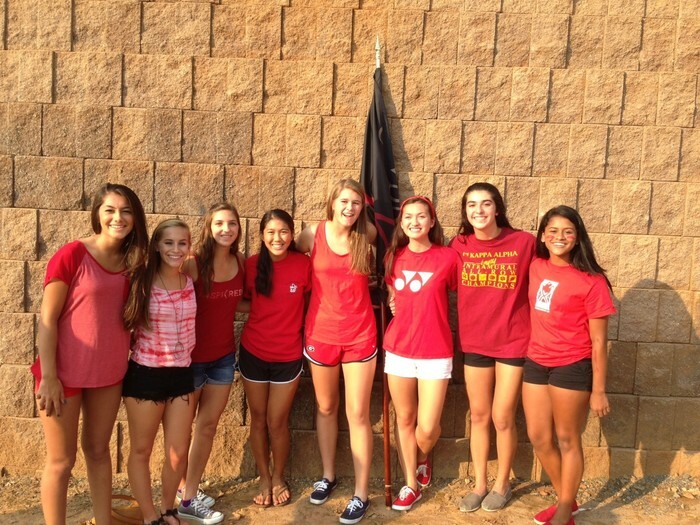 Come to the Courts September 26th! 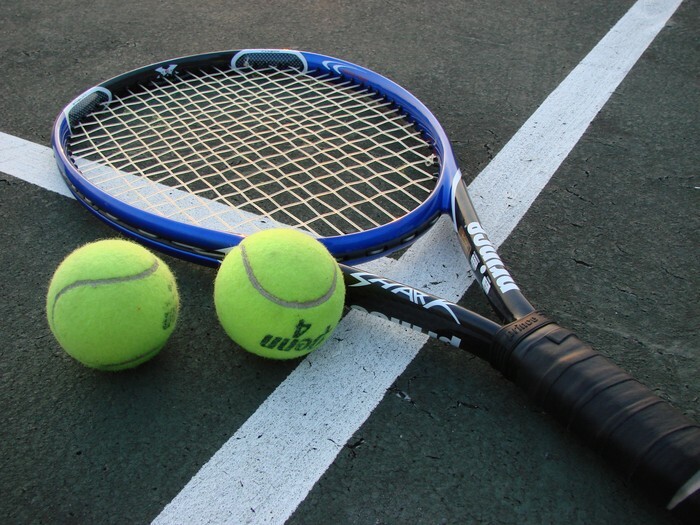 At 5:30, all tennis players and their families are invited to come to the tennis courts for tailgating until 6:30, when the parade starts by the softball field. Food is $5 and money will be taken at the tailgate. 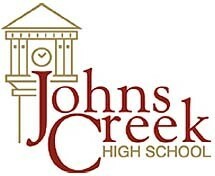 Players-remember to wear your Johns Creek Tennis spiritwear for free entrance into the game. COME OUT AND SHOW YOUR GLADIATOR PRIDE!